LionsDeal > Tabletop & Bar > Restaurant Dinnerware > Melamine Dinnerware > Classic Melamine Dinnerware >< Nustone Tan Melamine > Thunder Group NS5075T Nustone Tan Melamine Rimless Bowl 52 oz. Thunder Group NS5075T Nustone Tan Melamine Rimless Bowl 52 oz. When you need a serving bowl that can withstand heavy-duty use, the Thunder Group NS5075T Nustone Tan Melamine Rimless Bowl 52 oz. is the perfect choice. Manufactured from melamine, this serving bowl is shatterproof and will not get chipped or scratched over time. As an added bonus, it is dishwasher safe and stain-resistant. 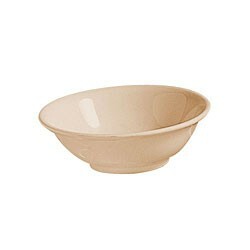 Featuring a soft tan hue, this bowl will easily match any dining setting. 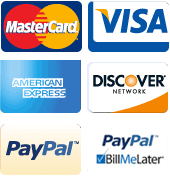 In addition, its wide structure and 52 oz. capacity make it perfect for serving salad, pasta, rice and more.